Approximately half of eukaryotic genomes is packaged as heterochromatin, which confers striking cytological, biochemical, and genetic properties to these regions of chromosomes. Heterochromatin is generally repressive for gene expression, but is absolutely necessary for the stability of repeated gene clusters, chromosome movements during cell division, and telomere length regulation. Heterochromatin is also necessary to silence potentially-destructive transposable elements and endogenous retroviruses that make up a very large fraction of our genomes. 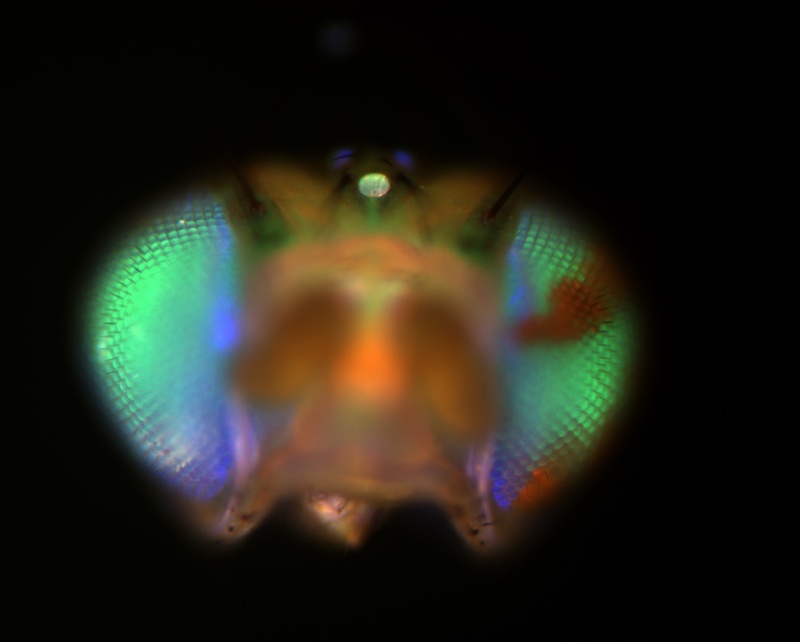 We use Drosophila, the premier genetic model for heterochromatin structure and function, to understand how heterochromatin is regulated, and how it performs its necessary functions. Heterochromatin formation appears to be self-sustaining once established, even being maintained through cell division: silenced genes stay silenced, active genes stay active. This is the foundational observation that has led to the new field of “epigenetics.” Epigenetic silencing caused by heterochromatin is necessary for genome stability. Although epigenetic information is generally stable, it is now clear that heterochromatin fluctuates in its integrity, leading to some individual cells with weakened epigenetic silencing. We propose that these normal cells are more susceptible to the genome damage and misregulation of genes that lead to complex diseases such as cancer. We use human tissue culture and Drosophila to critically test this hypothesis. Ribosomes, the structures responsible for synthesizing proteins, are products of expression of catalytic ribosomal RNA components from the ribosomal DNA (rDNA). These gene clusters contain hundreds of genes, only about half of which are expressed. The other half are packaged as heterochromatin, silenced through epigenetic means. This intermixing of identical sequences packaged (or not) as heterochromatin provides a fantastic opportunity to understand how epigenetic heterochromatin formation is decided and established, maintained and propagated, and controls gene expression. 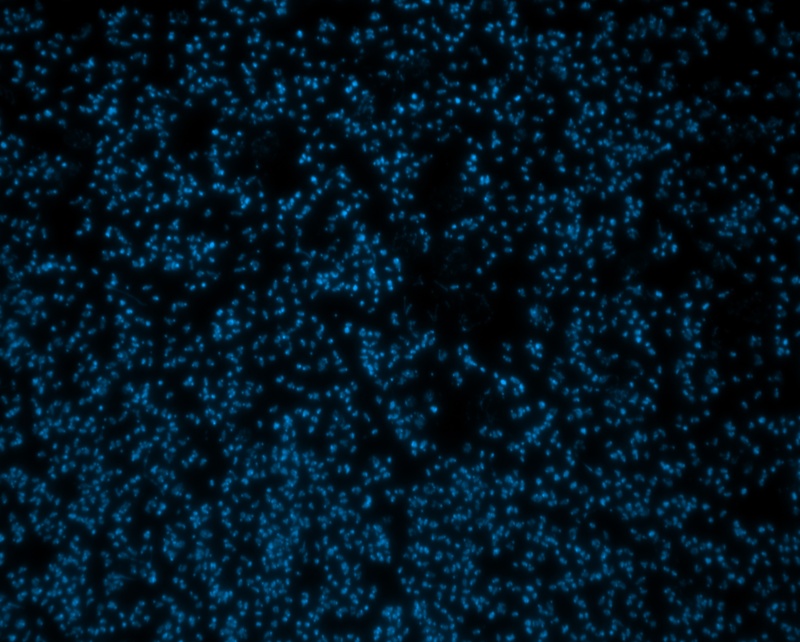 We use human cell lines and Drosophila to do this work. The current models for how epigenetics functions cannot explain all of the experimental observations. Therefore either the models are wrong, or at least incomplete. Beyond epigenetics, we use Drosophila to explore other models that are intended to supplant or complement those relying on epigenetic mechanisms of disease. These include gene regulation by nuclear structure, chromosome territories, regulatory RNAs, and directed hypermutation. Genome Instability is very common among cancers of all types, but the origin of rearranged chromosomes remains unclear. A particular subset of these chromosomes, compound iso-chromosomes, seem to share a uique and interesting etiology, arising from chromosome breaks outside of the cell cycle. We have identified a mutation that gives rise to a high frequency of these events, and are working to understand why this gene becomes deregaulated in cancer, and how the compound iso-chromosomes are the result.